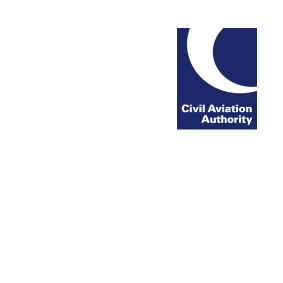 CAP1724 Flying Display Standards Document provides a single point of access to guidance for Display Authorised pilots (DAs) and Display Authorisation Evaluators (DAEs). It includes regulatory guidance material to enable DAs/DAEs to perform their tasks, discharge their responsibilities and maintain compliance with applicable aviation law. Post Season Symposium DS18 Slides Uploaded onto CAA Website. As part of the comprehensive review of civil air display safety following the tragic Shoreham Airshow accident, we have published an update to our response to AAIB Recommendation 2017-007.